Dear Tnpsc Aspirants, Good News For you. Tnpsc Annual Planner 2019 Released Download Pdf from below link. 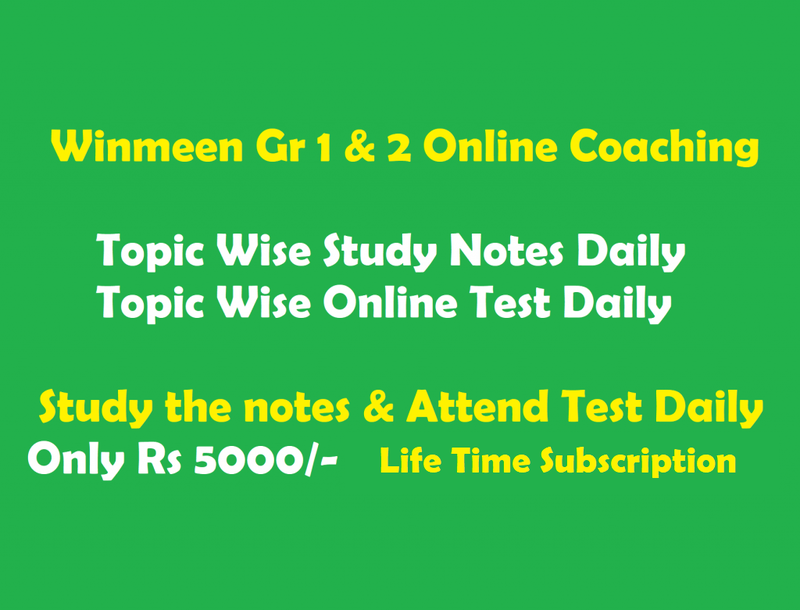 Group 2 & 2A Notification date – 2019 May – Exam Date is 3 months from Notification Date. Group 4 & VAO Notification Date – 2019 June – Exam Date is 3 months from Notification Date. Tnpsc Annual Planner 2017 – 2018 – 2019 [ TAMIL STUDY MATERIALS கீழே கடைசியில் உள்ளது – PDF ] Download. Every year, Tamilnadu Public Service Commission (TNPSC) announces the Annual Planner for the upcoming examinations. Aspirants can expect the TNPSC Annual Planner 2017 – 2018 during the 1st or 2nd week of January 2017. In the TNPSC Annual planner, the number of vacancies are more in Group 4 examination when compared to Group 2, 2 A, VAO, Group 1, 7, 8. Earlier, Tamilnadu Public Service Commission (TNPSC) had announced the Annual Planner for the year 2016 – 2017. It has failed to conduct the most of the examinations like TNPSC Group 1, Group 2 Interview Post in the year 2016 – 2017 as mentioned in the Annual Planner. As per the newspaper, there will be many vacancies in the Tamilnadu Government. Even they failed to conduct the examinations as per the Annual Planner 2016 – 2017; they might conduct the remaining examinations within 1.5 years. 8) High court exam, statistical inspector, ELCOT, Fisheries Department Job, Assistant Jailor Exam, Hindu Religious Exam, Library Exam etc. It is expected that there will be more number of vacancies in the TNPSC Annual Planner 2017 – 2018. TNPSC Aspirants can expect the total number of vacancies between 10, 000 to 15, 000. TNPSC Group 2 (Interview Post) and Group 2A (Non-Interview Post) are the most expected examinations among the aspirants of the competitive examinations; and there will be about 4000 vacancies. Except the TNPSC Annual Planner 2017 – 2018, many other vacancies to be filled by the recruitment board of Tamilnadu. The competitive examinations are Tamilnadu Uniform Service Recruitment Board (TNUSRB) SI Examination (Technical), TN Police Constable Recruitment (15, 000 Vacancies), Tamilnadu Post graduate teacher recruitment board exam and Tamilnadu forest department examination. Note: Right Answer has been tick marked in the respective choices for each question. Representations if any shall be sent so as to reach the Commission’s Office within 7 days. Representations received after 8th Febraruary 2017 will receive no attention. Final year B.Sc(agri)students are able to apply agricultural officer exam.